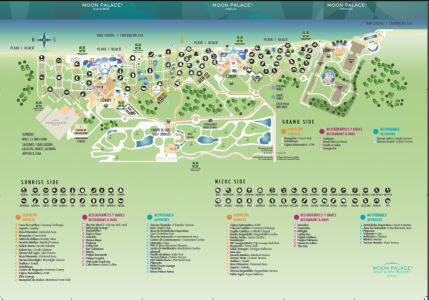 Best MAP of the Moon Palace Cancun Resort | Sunset Travel Inc.
Home » News » MAP of the Moon Palace Cancun? MAP of the Moon Palace Cancun? 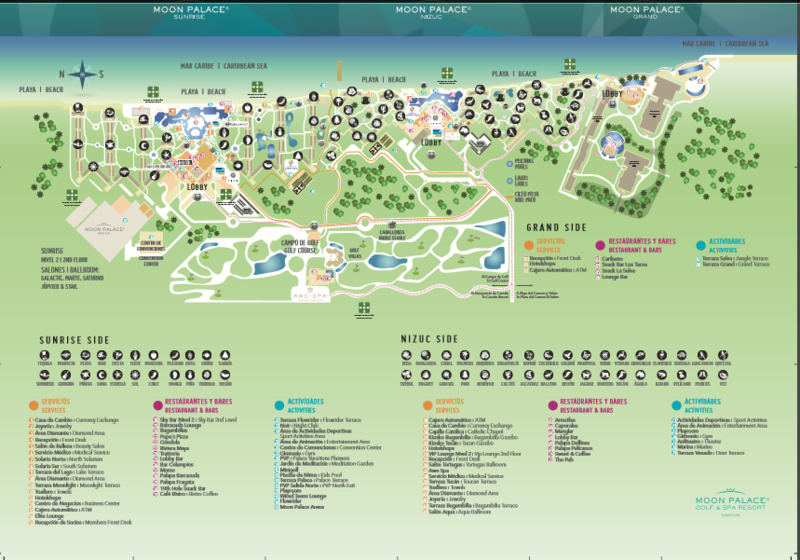 Here is a copy of the Moon Palace Cancun Resort Map provided by the hotel. Click on this map…and save or print a copy that travels with you.